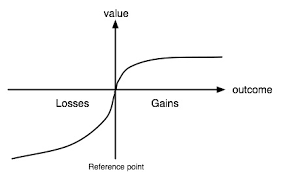 A theory that people value gains and losses differently and, as such, will base decisions on perceived gains rather than perceived losses. Thus, if a person were given two equal choices, one expressed in terms of possible gains and the other in possible losses, people would choose the former. It is also known as “loss aversion theory”. But I find it is an interesting theory in general and it can be applied to all aspects of anyone’s life. 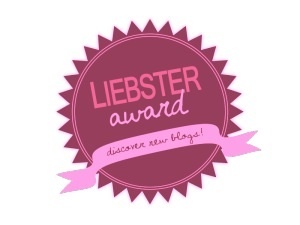 In my life and because this is a blog about living and coping in the lovely world of chronic illness, I’m giving this theory some serious thought as it applies how my life has changed since my diagnosis. Despite being sick and having to change a lot of my life out of necessity and not choice, I can still see more gains than losses. These gains are unexpected, unplanned and without exception make my life better and make me a better person. I know today, because of Sarcoidosis, that I have far more empathy for the human condition. Not that I didn’t before but it’s different now as I also notice that I am far less judgmental a person for I would not want to be judged for having this disease. Yet, I know I am. I know I am by a lot of people. People who tell me that I “look too good to be sick”. What I know now, is that you simply cannot judge someone’s insides by how they look on the outside. Just because I am sick, doesn’t mean I have to give up and sit on the couch in sweatpants all day. I can and do try to look my best for my mental health which is just as important battling chronic disease as managing ones physical health. Anyway I digress. Back to how I am applying Prospect Theory to my life. I have more patience with myself and others. Although, admittedly this one is still a work in progress. The patience with myself part anyway. I still want to be my old self but I’m not. And I actively forget that a lot and get myself into trouble by overdoing it from time to time. I’ve not yet mastered the concept that the word “No.” is a complete sentence. In my mind, I still want to do, do, do. But this is okay with me. I sort of feel like the minute I want to stop trying is when I will be in real trouble. The patience I must learn to master is that I cannot do things the same way. Something that I used to do in an hour might take three. Something that used to take a day might take six. But I am noticing a shift and it is positive. I’m not as hard on myself as I used to be. 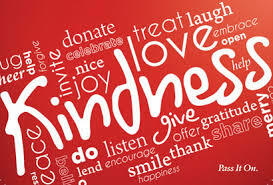 And therefore not as hard on others. I have a recognized daily gratitude now that I didn’t used to be aware of. Every day that I can actually get up and be part of life is a good good day! But this feeling of gratitude runs very deep now. I see it in small things I used to miss. Things like the smile on my dog’s face as she naps after a walk. Or in the beauty of the deepest blue of the sky. See, I used to plow through life, head down and pushing my way from one thing to the next, very task focused barking orders at everyone. But my life, in this forced slowness now, gives me a chance to see things so differently. And in this, I see reasons for gratitude all around me I missed before. This is a big theme in my life since getting sick and probably something I will write a lot about. I really want everyone to learn this on the level that I have but maybe you can’t until something unexpected happens. I don’t know. I do know I wasn’t going to learn it until Sarcoidosis. But now, I know I am better for it. Worry. No point to. What I mean by this, I guess is that I am learning to stop asking, “What if”. I don’t care anymore. What will be will be. And what is meant to be will be. I used to force a lot of things. I used to push. I used to think too much, which I suppose is a nice way to say that I used to obsess over things. But I cannot change what I cannot change. Worry is not control. And asking “what if” doesn’t stop it from happening. Life is meant to be lived today in this moment right now. Here is another interesting prospect that has come into focus in a new and more lasting way, the awareness that I have choices. What I mean by this is that I can chose my perspective of any given situation. I am not a victim of circumstance. Or at least I don’t have to remain one. Stuff happens in life that’s not fair and isn’t pretty and while I may not initially find these things joyful they can be helpful. This is the stuff of personal growth. No pain no gain and all that…blah,blah,blah stuff. But it’s true! It really is true. When I have an initially bad reaction to something that’s okay. And it’s okay because what I know now is that I can change my perspective as I learn to cope with life’s unplanned and unexpected changes and I can and do learn to be a better person for it. I could just as easily go the other direction and become embittered and angry. We all could. But I don’t have to and I choose not to. I want to be happier in life. We only get one shot at this, right? I’m not sure I ever knew I wasn’t happy before I got sick. I mean I wasn’t a miserable person. But I was a heavily preoccupied person burdened by worry and an overdeveloped sense of responsibility to everyone else. A part of me was actually lost as a “well” person. And strangely, now forced to care of myself in a way I never did before as I focused on everyone else’s needs, I am happy and it’s not selfish. I used to think it was selfish to put yourself first. But what I have learned is that there is a true difference between taking care of yourself, your whole self and being selfish. There is a kind of putting yourself first that actually makes you a better person so that you can truly be present for others. Thanks to my illness I get this now and I am much more fully present with the people I love and care about. So focusing on gains rather than loss is a good way to live life! The other day I realized that I no longer have any idea of what it means to feel truly and entirely well. There is always an ache, a pain, something swollen or out of whack. I do have good days. But good days now are days with less of these aliments and not freedom from them. I don’t write this morning to lament about this though. I write this morning because the concept of life’s fragility has been on my mind. When you’re chronically ill, you have to learn a “new normal” because physically you are no longer who you used to be. But I think the “new normal” is really about more than that. It goes so far beyond the obvious. The “new normal” is about gaining a deeper and profound understanding of life’s fragility. Life is breakable. Even before getting sick life was breakable. We are all born into a breakable life but we just don’t know it until we are faced with the challenges that put this reality in the forefront of our minds. For me this awareness brings a feeling of vulnerability. It has changed me. I am truly more aware of the gift of life but I am also less inclined to be as bold as I once was. This awareness brings me bittersweet feelings. I have a deeper gratitude for the life that I have and the love I feel is more intense. I have a deeper sadness for life’s losses and a greater insight into the concept of “to everything there is a season”. Nothing lasts forever. Having to face the challenges of a chronic illness, even when the disease is stable from time to time, puts this concept in the forefront. But what I know more deeply than before, that life is fragile, is actually a gift. 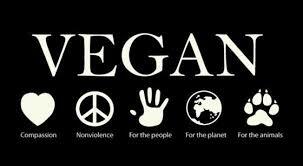 Because life is fragile with or without this disease. Knowing it on the penetrating level that you learn this concept when you are sick brings with it both a gift and a challenge. The gift is the awareness. The challenge is what to do with it. We are a two dog household. 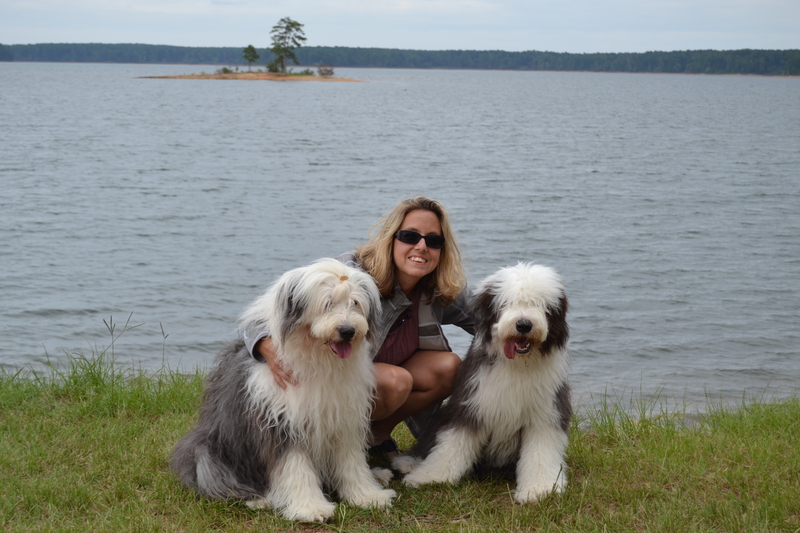 We are a two Old English Sheepdog household to be exact. And they are quite a pair. One good thing about having gotten sick, yup that’s right…just said something is good about getting sick…and it is that I get to spend a lot more time with these two wonderful idiots. Since my diagnosis, I am much more aware of the importance of every single moment and that joy is fleeting if we don’t look for it and grab on to it. This is something I failed to grasp as a “well” person but has become a primary focus of my life post diagnosis. So I try to find new ways to explore joy every day and what I have found is that true joy is found in the simple things. 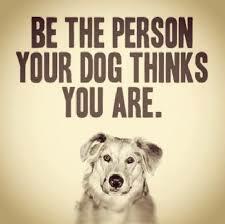 And I have learned this, in part, from watching my dogs. 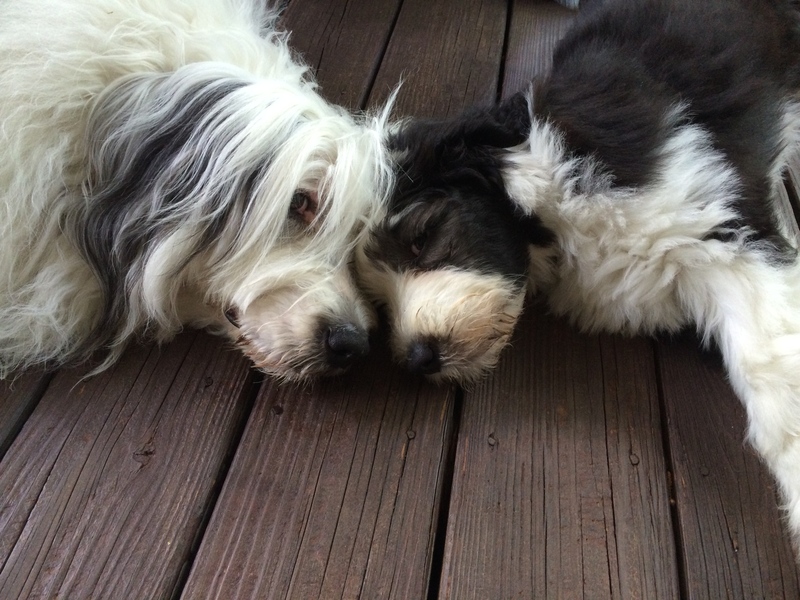 My dogs have much to teach me. For one thing, their desires are as basic as their needs. 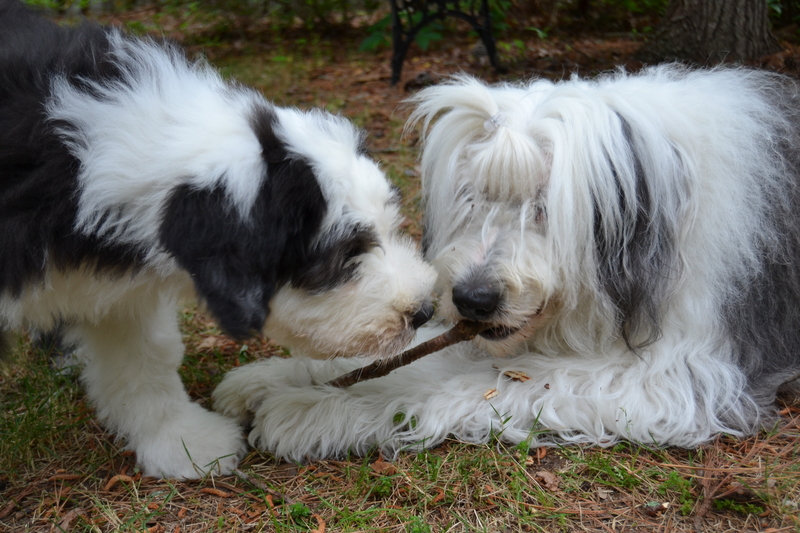 A simple stick found in the yard brings them hours of happy oblivious play time. And what good sharers they are. Better than most people I know! Dogs understand that simple things are what matter in life. 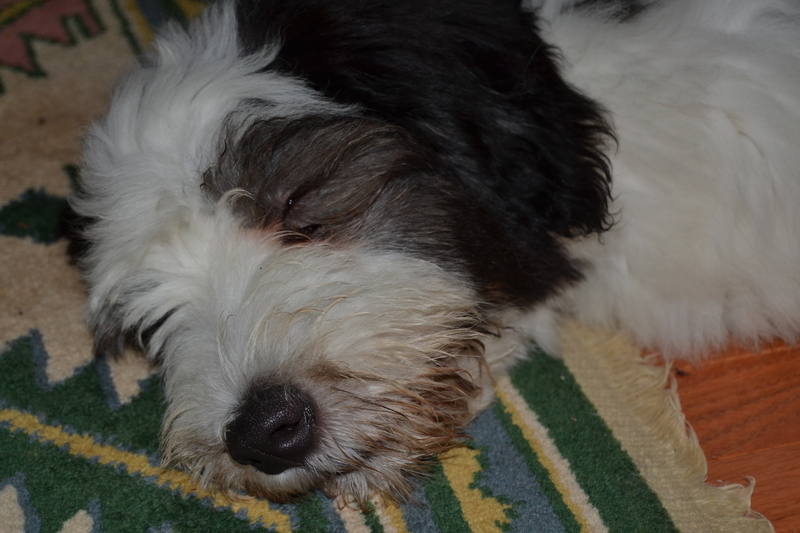 Dogs need food, water, play/exercise, affection and a good nap! But this is also all they desire. They don’t waste time climbing and clawing the corporate ladder to the detriment of the most important relationships in their lives. They don’t stress over things they can’t control or things they don’t yet posses. Dogs live in the moment. Since I got sick, I have had to slow down and even stop some days. The disease now dictates my daily pace. But in this forced quiet, I am coming to learn that the simple things in life I was guilty of overlooking as a “well” person are truly the things that bring the most joy. After all, there is nothing like a good nap! Why do I say this? So many reasons, but let me start by saying that it’s unpredictability is nothing short of maddening. The path it takes twists and turns like a dangerous mountain highway and sometimes it feels like the oncoming traffic is going to smack you squarely to your core. I am a person, like many, living with chronic disease. My disease happens to be one called Sarcoidosis which is considered “rare” but I am meeting more and more people recently who have it or know someone who has it. Perhaps that is only because I now have it and I am paying attention. Isn’t that always what happens. We don’t pay attention to something until it personally impacts our own life. “Sarcoidosis (sar-koy-DO-sis) is a disease of unknown cause that leads to inflammation. This disease affects your body’s organs. 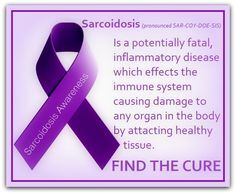 In people who have Sarcoidosis, the inflammation doesn’t go away. Instead, some of the immune system cells cluster to form lumps called granulomas (gran-yu-LO-mas) in various organs in your body.” (Source: NIH – National Heart, Lung and Blood Institute). The clusters of cells are often harmless…until they interfere with proper organ function. And symptoms range from mildly annoying to debilitating. They can include coughing, shortness of breath, fevers, unintended weight loss, joint pain, bone pain, brain fog and forgetfulness, muscle pain, back pain, stomach issues, chronic sinus infections, skin lesions, itching, sun sensitivity, enlarged and painful lymph nodes, heart irregularities, eye issues and fatigue. There are likely even more symptoms than listed. It really depends on the severity and progression of the disease and which organs are involved for any given patient. Sarcoidosis is often called a snowflake disease because each person effected by it has such an individual experience with it. Some people are even asymptomatic, others go into remission and still others have a chronic more complicated version. There is no cure and any treatment provided is aimed at symptom relief. Every treatment has complex side effects. It all started for me when my husband got skin cancer. I decided after that to have a spot on my leg looked at. A biopsy of the spot came back as “probable Sarcoidosis”. At that time, my dermatologist didn’t make much of it. She prescribed some steroid cream and told me that I would be fine. Because this is such an odd disease, one you’d only hear about on the TV Show House, I decided to look it up. And I was amazed that I actually probably had a lot of the symptoms but had justified them all away to other things. My cough and swollen glands…allergies. My fatigue…I work too hard. My aches and pains…I am getting old. You get the idea. So, I called my primary doctor who wanted to see me right away. After completing a pulmonary function test that showed my lung function was that of a 70 year old woman (I am 44), he immediately sent me to a pulmonologist. From there I was poked, pricked, scanned and operated on for another year without a formal diagnosis. Sarcoidosis is a disease of exclusion. It takes time to get there and in my case, as in many others, I was told that I could possibly have lupus, MS or cancer. Finally after nearly 2 years and an open lung biopsy – one very unpleasant and hard to recovery from surgery, I got my diagnosis…Sarcoidosis. It is in my lungs, skin, lymph nodes, muscles, nasal passages and bone marrow. This disease can impact any organ of the body. My symptoms happen to include shortness of breath, chest tightness, nerve pain, bone pain, joint pain, back pain, brain fog, fatigue, fevers, skin lesions, coughing, muscle weakness and loss of appetite. I am currently being treated because I have active and now permanent organ damage to my lungs. My treatment includes taking a drug called methotrexate once a week. This is a chemo drug used in lower doses for Sarcoidosis with the goal of suppressing the immune system. I also use two types of inhalers – one is twice a day and is long acting and the other is a rescue inhaler for sudden symptoms or to be used before exercise. My treatment goal is not remission. This is unlikely. My treatment goal is to minimize further damage to the lungs and hopefully stay off oxygen for as long as possible. Treatment for Sarcoidosis varies widely, doesn’t cure the disease and is not always necessary. Treatment depends on the severity of the disease progression and patient choice. Generally once an organ begins to show damage from the disease, treatment is warranted. I’ve been writing about by journey for some time. And my family and friends who I have been bold enough to share my writing with have encouraged me to share it with the world. Admittedly, I am a bit nervous but here goes and if it happens to help even one person, then I have done something good.